The Hall-Dawson Court Appointed Special Advocate (CASA) Program is a 501(c)(3) nonprofit organization. Our mission is to ensure abused and neglected children have the right to a safe placement and permanent home. 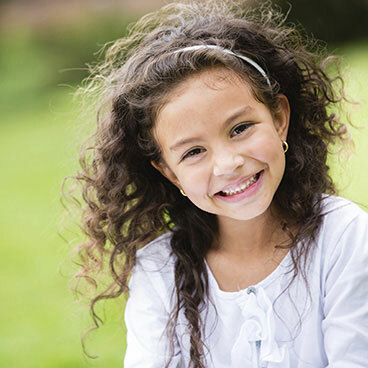 CASA provides trained, screened, and supervised volunteers to advocate for the best interests of abused and neglected children requiring court intervention. Today, over half a million children are living in foster care. Not because they have done anything wrong, but because they have been abused and/or neglected. A lot of these children get lost in the complexities of the court system and they need your help. 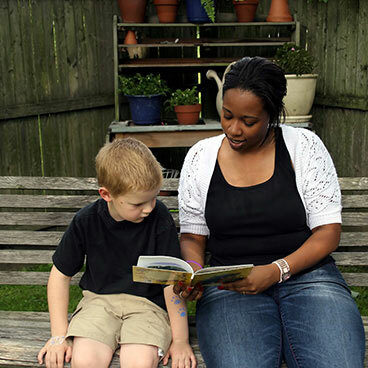 Volunteer as a CASA and change one life at a time!